Explore customizable distribution services, like blind drop shipments, for custom manufacturing. Contact Frank Lowe for more about distribution services. At Frank Lowe, we offer an array of distribution services designed to meet the unique needs of your business. Are you an online custom manufacturing parts reseller who needs blind drop shipments? Or do you operate a manufacturing facility and must have the timely delivery of your custom die cut rubber gaskets? Since 1955, Frank Lowe has been partnering with businesses across all markets to produce state-of-the-art industrial manufacturing solutions. We offer dedicated industrial contract manufacturing teams who specialize in providing comprehensive services to a variety of markets.From best-in-class materials, customizable products, and a full suite of industrial manufacturing services, we provide whatever it takes to help your business met its objectives. Regardless of the technical or logistics demands of your project, we will work with you every step of the way providing customizable distribution services and support to ensure the contract die cutting is completed and delivered on time, within budget, and to your exact specifications. Whatever your needs, Frank Lowe offers more than 60 years of experience creating customized distribution solutions. 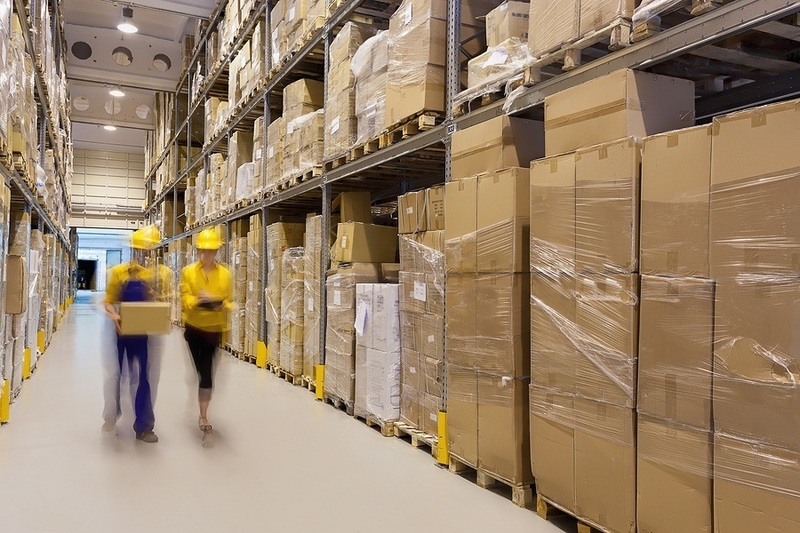 We'll partner with you to create distribution solutions for your toughest logistics challenges. We offer fast turnaround times on all of our custom manufacturing services and custom manufacturing products. 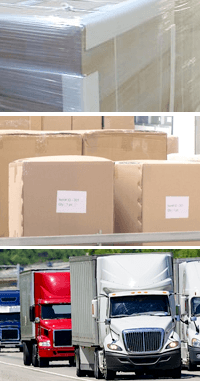 We also offer blind drop shipments, international shipping, and the option to customize a distribution solution unique to your needs. 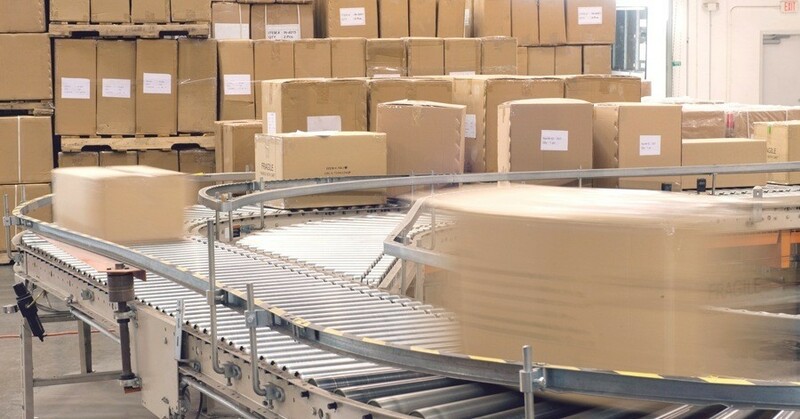 In either case, we are committed to achieving cost-effective distribution solutions. A blind drop shipment for custom manufacturing parts means the products sold on your website will look just as if they're sold and shipped by you — not us. We've partnered with several companies who sell products online or over phone order that do not wish to keep a large, readily available inventory. When a customer places an order on your website, you pay Frank Lowe directly. You provide your Frank Lowe representative with the customer's shipping information and invoice. We'll quickly ship the product to the address and customer's name you provide us. In the end, the blind method will ensure the product looks as if it came directly from you. We will make sure the wholesale price isn't included in the shipment, so your buyer will never know your actual wholesale cost. What Are the Benefits of Custom Manufacturing Blind Drop Ship? In general, customers are much more confident purchasing directly from a supplier who keeps a large inventory of ready parts and products. By partnering with us for blind drop shipping, your customers will never know the difference. We've been in business since 1955 and have established our reputation for integrity, quality, and world-class customer service. When you establish blind drop shipping with us, you'll become our partner and enjoy all of the advantages of our mutually beneficial partnership. In either case, you can rest assured that we will never contact your customers directly. Your business is as unique as your customers. As a result, we don't expect everyone's shipping needs to fit into one or three buckets. Instead, our specialists will work with you to create a customized distribution solution based on your unique needs. Explore the different distribution services options and help you understand the pros and cons of each. Pursue the feasibility of each option with cost-benefits analysis. Create the ideal distribution solution to help bolster productivity while creating efficiencies and competitive advantages. At Frank Lowe, we'll work closely with you to understand your needs, wants, and goals. Then, we will craft the best distribution option to help you achieve it. Let's talk. We're ready to listen. Contact Frank Lowe today to learn more about our customizable distribution services. Need help with distributing your product? Let's chat. We'll help you find the right solution. Do You Need a Custom Distribution Solution For Your Product? Let's talk. We'll help you find a custom distribution solution for your product.